An ominous light glows through open doorways. Palm trees linger outside suburban buildings. 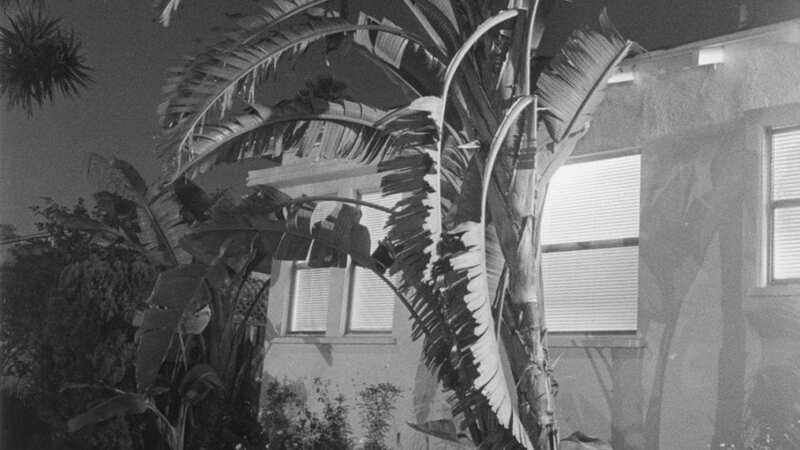 These are the scenes captured in black-and-white by American photographer Henry Wessel (1942–2018). Architecture and nature combine in compelling portraits of an anonymous habitat, as streets, gardens, houses, hotels and beaches come into focus. Henry Wessel. Sunset Park, 1995-98. 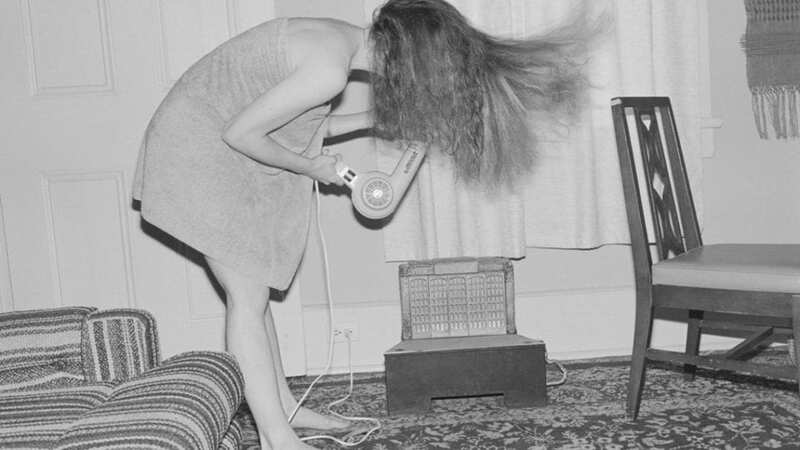 Subjects are caught in the midst of routine: blow-drying hair, driving cars, enjoying the outdoors. Part of the groundbreaking 1970s New Topographics genre alongside Lewis Baltz, Robert Adams, Stephen Shore and Bernd and Hilla Becher, the photographer reveled in the commonplace, demonstrating the impact of the urban environment on daily lifestyle choices. From deserts to residential areas of California, Wessel snapped fleeting moments directly from the window of his pickup. Henry Wessel. New Orleans, 1982. These works are on display in A Walk at Multimedia Art Museum, Moscow. On show are 148 images from the acclaimed series California and the West, Planes, Waikiki and Night Walk, each providing fresh perspective on the landscapes that surround us. The exhibition highlights how both natural and man-made environments shape the public consciousness, reflecting on the psychological and human impact of architecture. The exhibition runs until 26 May. Find out more here.